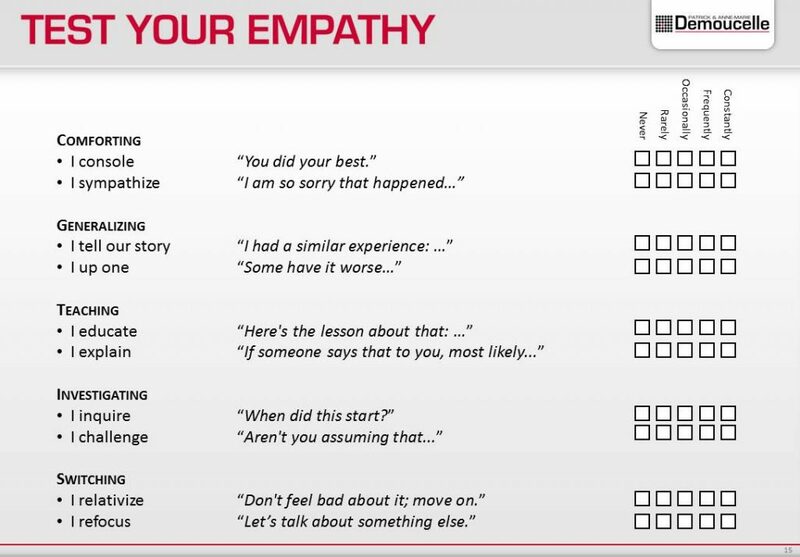 Empathy is a critical skill of inspirational leadership. Some of us are good at it while many struggle and stumble on a series of recurrent, typical empathy mistakes. How about you? How many of the typical mistakes would you be inclined to make (or avoid)?